All artworks and images appearing on this website are protected by U.S. Copyright Laws. On this page, I'll introduce my business and highlight important areas on my site. This slideshow showcases the art I create and sell. 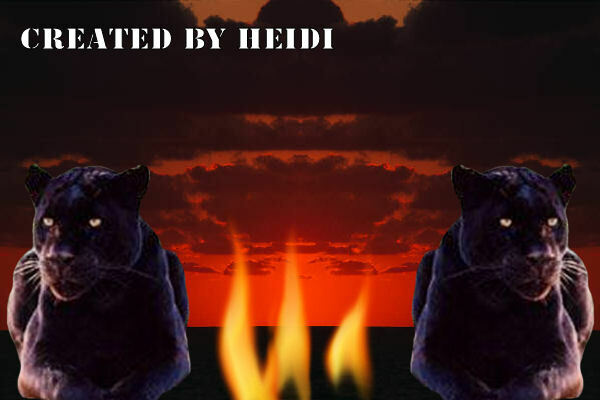 Take a look at my slide show and if you see any art that you would like to purchase you can contact me at heidisabstractart@yahoo.com The prices for my artworks is as follows: 11 x17 print without the frame and includes the shipping and handling cost is $30.00 dollars. To purchase one of my artworks, just click on the add to cart button. I SPECIALIZE IN REALISM,SURREALISM,WILDLIFE,LANDSCAPE SCENIC ART, ABSTRACT.